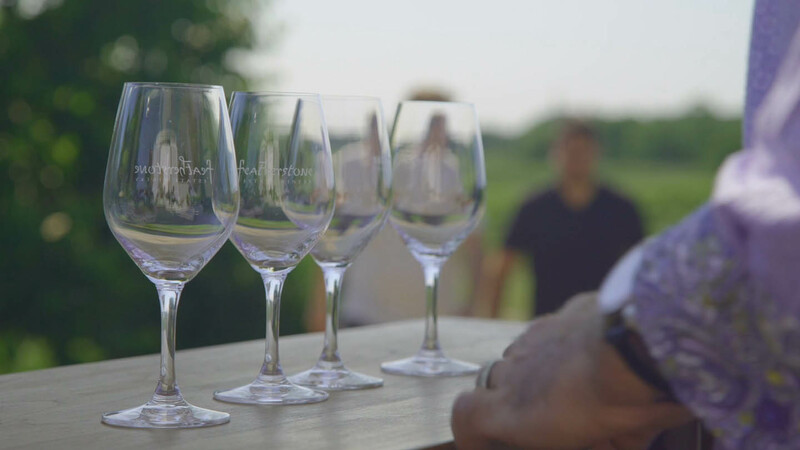 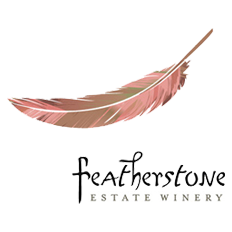 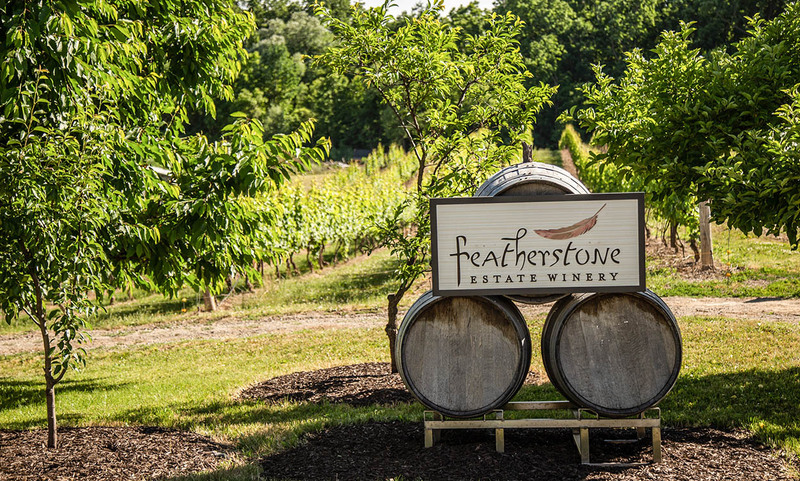 Lincoln’s favourite farmhouse is actually a favourite winery, Featherstone! 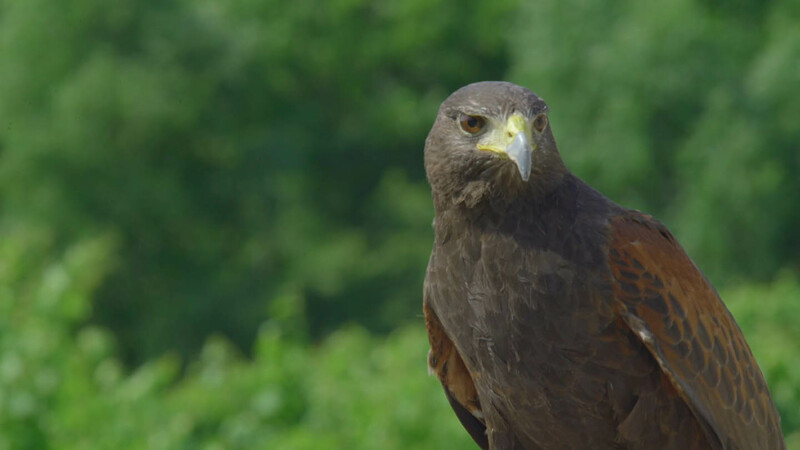 Visually quaint and homey, it actually houses two trailblazers and one raptor. 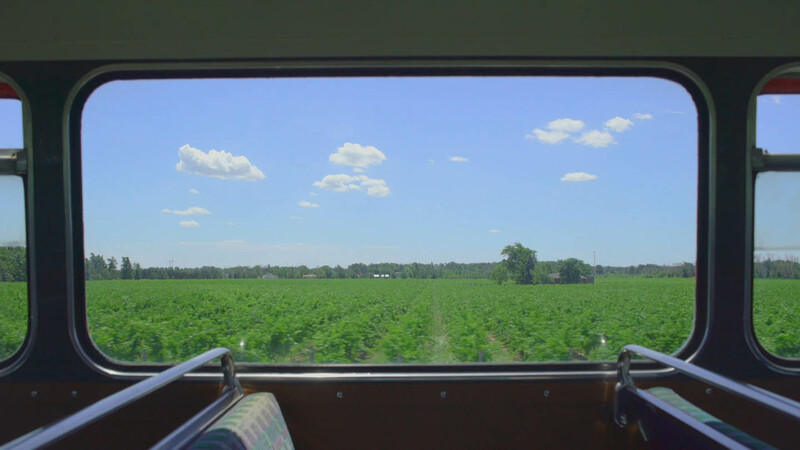 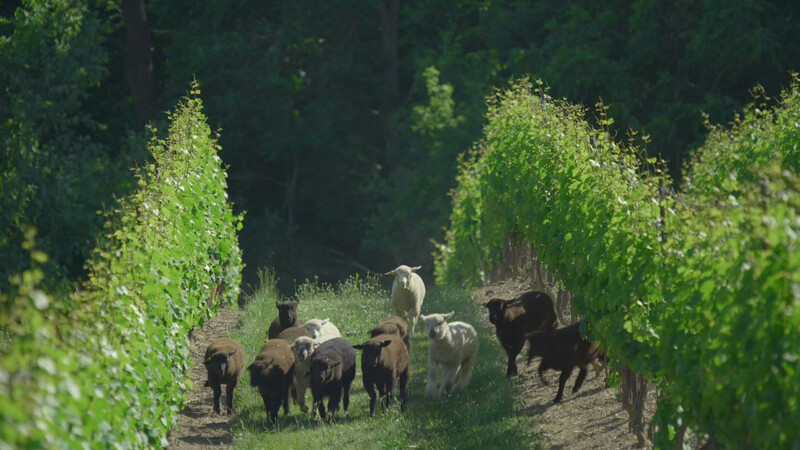 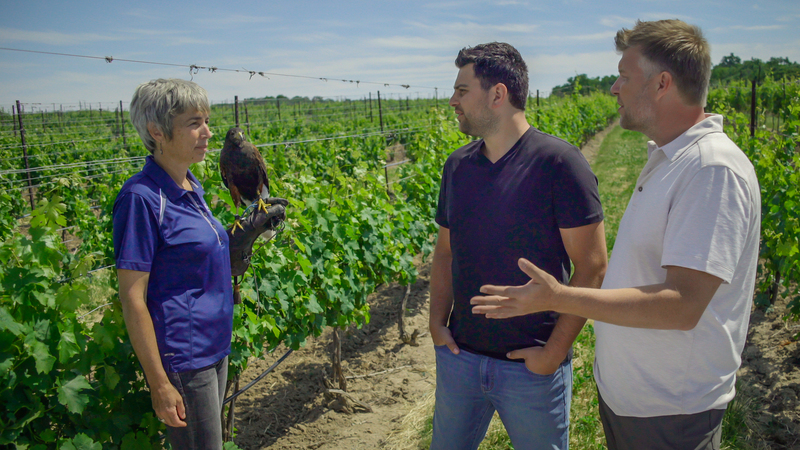 David and Louise are perfect hosts for Ralph and Pat as they teach them about the ‘birds and the lambs’- utilizing animals in the farming process. 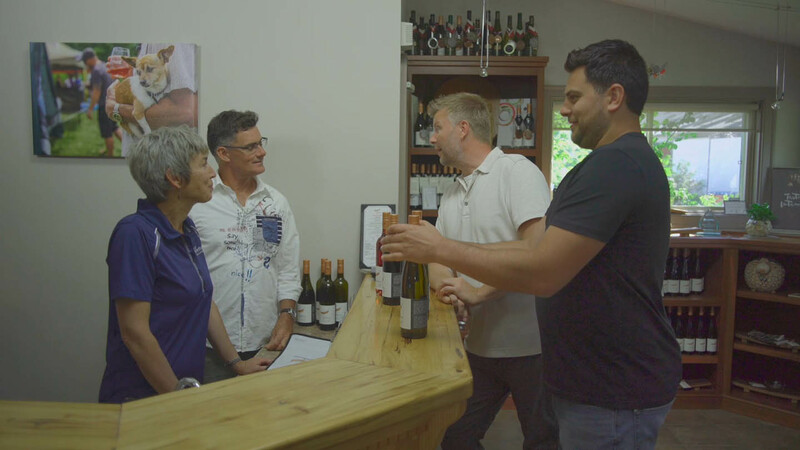  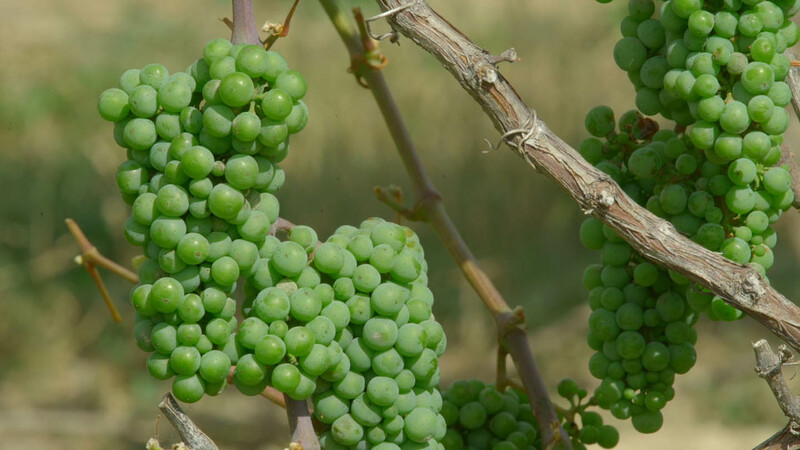 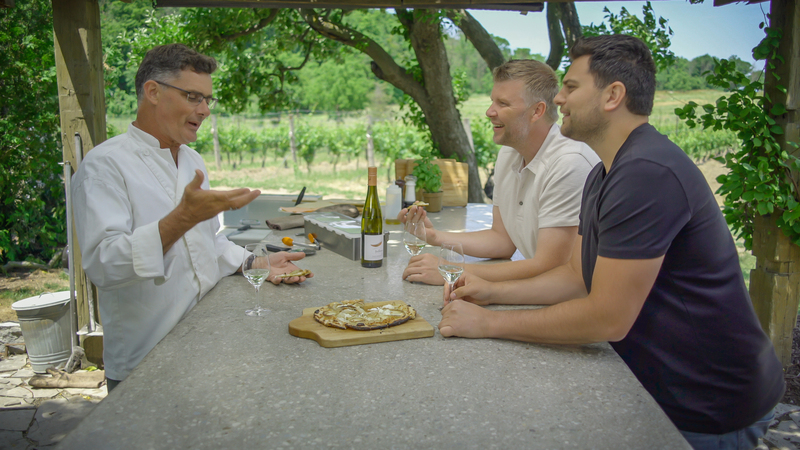 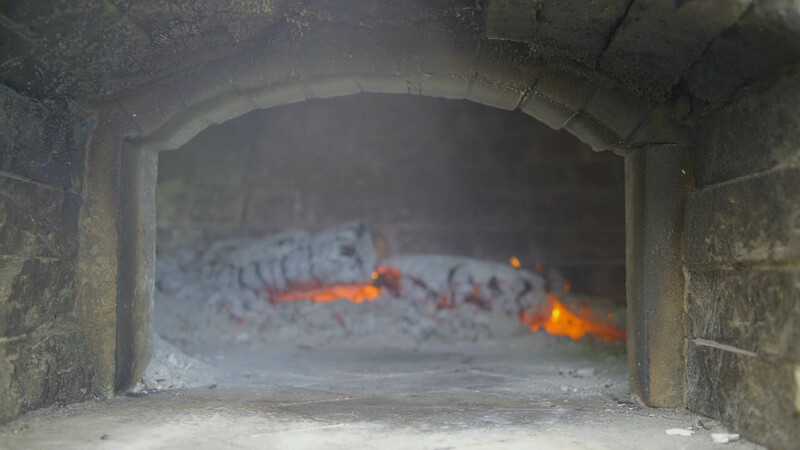 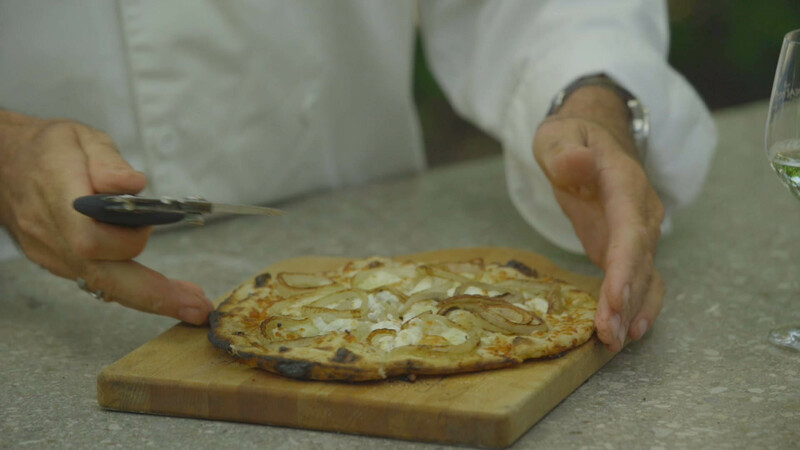 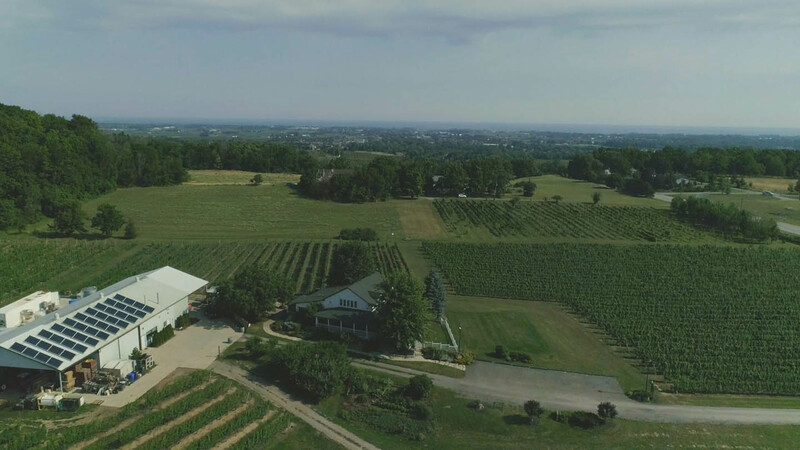 Louise hits the vineyard and showcases the farms’ Riesling grapes while David quenches the guys thirst for knowledge (and wine) capping it all off with their brick pizza oven!